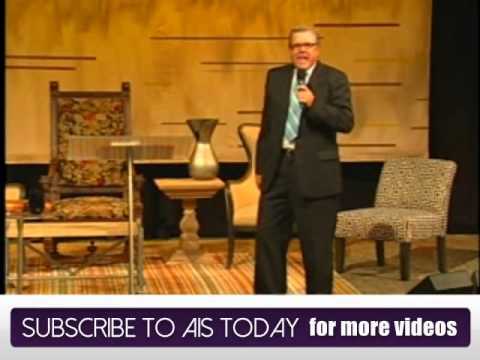 The Mcgruders sing "Most Of All". 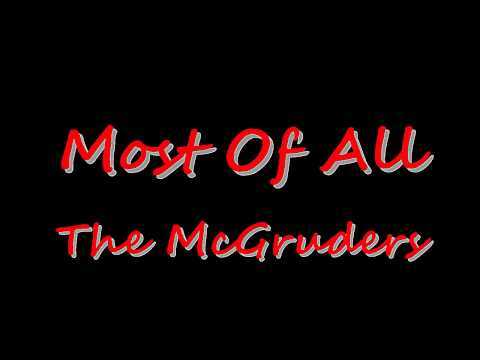 The Mcgruders sing “Most Of All”. 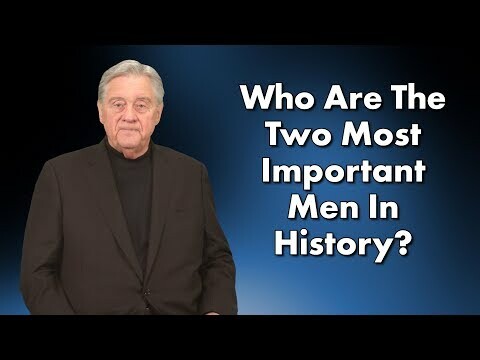 Who Are The Two Most Important Men In History?